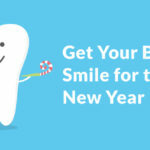 A dental cleaning can bring confidence to your smile like a fresh, new look can when leaving the hair salon. That fresh feeling after the dentist, however, does not last forever. No matter how well you brush your teeth or what kind of toothpaste you use, that sticky film around your teeth will come back every time. That sticky film is called plaque. While a healthy diet and good dental habits do help prevent plaque buildup, they don’t effectively remove plaque. Plaque constantly builds up in our mouths. Along with keeping up a good dental routine, these home remedies offer a powerful cleaning effect between dental cleanings. Baking soda is a classic cleaning tool for removing tough stains from carpets and clothes, but it can also help remove the tough plaque on your teeth. Many toothpaste brands have added baking soda as an ingredient because of its amazing dental benefits. There are ways to add baking soda into your cleaning routine without switching toothpaste brands. The most common method is to dip your toothbrush into a solution made of a cup of water, one tablespoon of baking soda, and a pinch of salt. 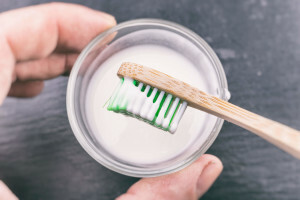 Another approach to try includes adding a small amount of baking soda to the bristles of your toothbrush and then brushing your teeth as usual. Aloe Vera isn’t just a remedy for sunburns. Aloe can also be an effective tool in removing dental plaque. In a 2013 study, researchers found that Aloe Vera can actually prevent and treat several oral problems, including dental plaque. The plant is an antimicrobial, meaning that aloe fights against microorganisms such as bacteria and fungi. This makes aloe a very helpful agent in keeping our oral health in top shape. There are different ways to add Aloe into your cleaning routine. 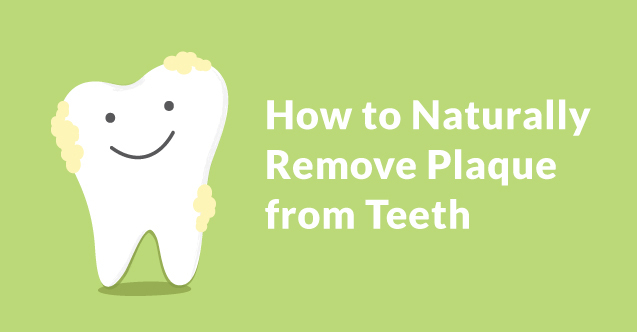 You can either apply the pulp directly onto your teeth for 10 minutes or add it to the baking soda mixture. 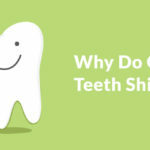 Both methods are effective in shedding the plaque from your teeth. 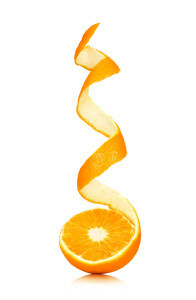 As strange as it may seem, orange peels can help remove plaque and even whiten teeth. Before brushing, rub an orange peel across both your teeth and gums. The vitamins and minerals from the peel blasts the plaque from your teeth without exposing your teeth to the acids of the actual fruit. Fruits such as lemons, tomatoes, and strawberries can also be used for a simple plaque removal. These fruits help soften plaque buildup, making it easy to remove during your regular brushing routine. Just like the orange peel, be sure to rinse your mouth thoroughly after applying the fruits to prevent acid erosion. Don’t brush immediately after eating the fruits either, as you can damage your teeth by removing the enamel. Apple cider vinegar has several uses, including removing tartar and plaque buildups around our teeth. Once or twice a week, soak your toothbrush in a small cup of apple cider vinegar and brush your teeth. Be sure to rinse your mouth with water after using apple cider vinegar and do not brush your teeth immediately after using apple cider vinegar. The high acidic levels can be damaging to your tooth enamel if left on for too long. 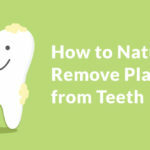 Any of these remedies are proven to be effective in removing plaque from our mouths and keeping our teeth fresh between dentist appointments. 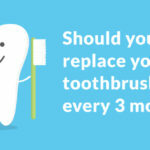 While there’s no quick fix to removing dental plaque for good, taking care of your teeth and oral health is the best way to prevent plaque from causing problems such as tartar, cavities, and gum disease.